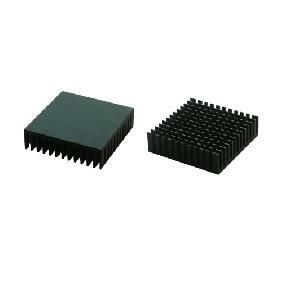 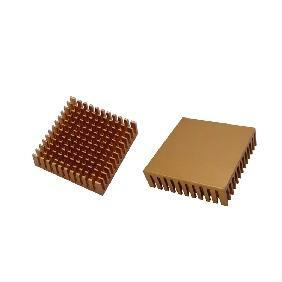 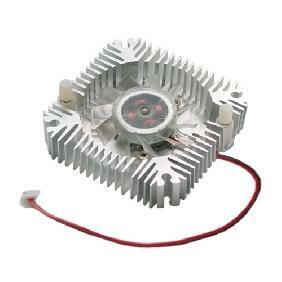 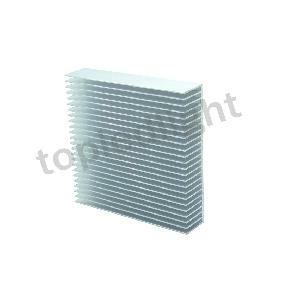 Fit the 200W High Power Led we are selling on eBay or Like LED with Dimension 82mmx66mm. 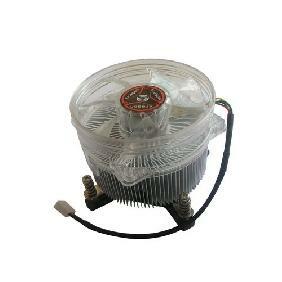 Compatible for 200W Spot Lights, Automobile Lights, Projector Lamps etc. 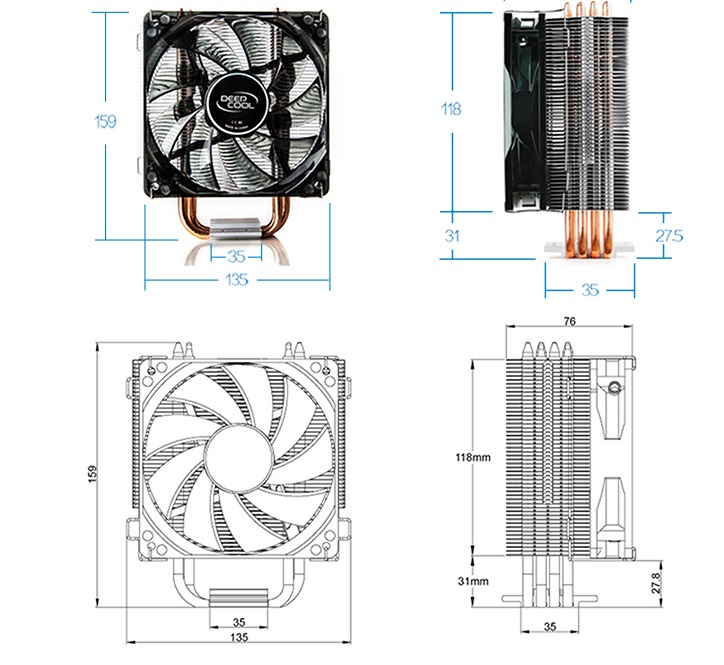 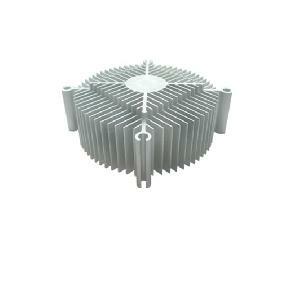 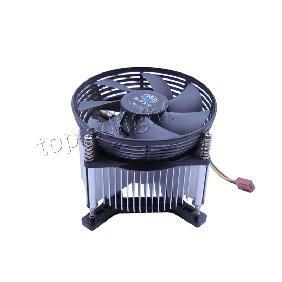 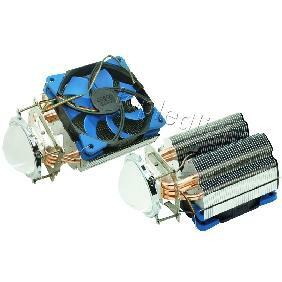 200W High Power LED Heatsink Cooler Blue Fan 120° Lens Reflector Mounting Screws Rating: 4.5 out of 5 based on 1 reviews.